For family health reasons, I have halted sessions for the rest of 2018. Appointments are usually conducted on a Thursday and Friday, and there is some flexibility for other days. Call the Seven Hills reception on (02) 9838 7773. 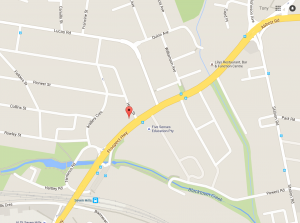 Scroll down to see the location of the Allied Health Centre. Make an appointment, right now, directly, using the calendar below. Look for the dates, in bold, and click on the date you want. When you do, a drop down menu will appear of the remaining appointments for that day. Click on the hour that you want. You will then have the choice of making one appointment, or a recurring series of appointments. Once chosen, the process will ask for your personal details. For the first meeting especially, you’ll receive an email to confirm, and some preliminary information. I look forward to meeting you. You will be able to postpone or cancel appointments in this calendar up to 48 hours prior to the schedule. After that time, please call me to discuss on 0412 994 718. 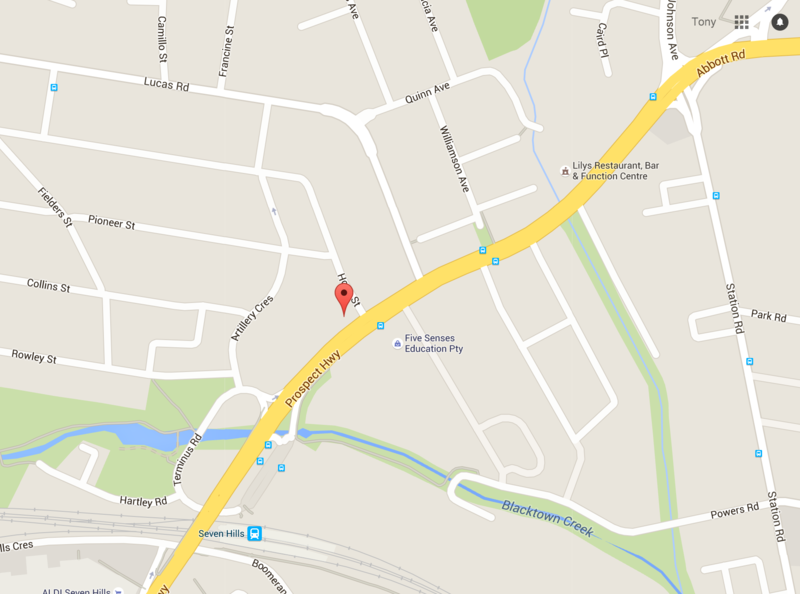 Our meetings will be conducted at 188 Prospect Highway (cnr Hope St), Seven Hills. Parking is available on the property.